Good morning and happy Saturday - welcome to the weekend! 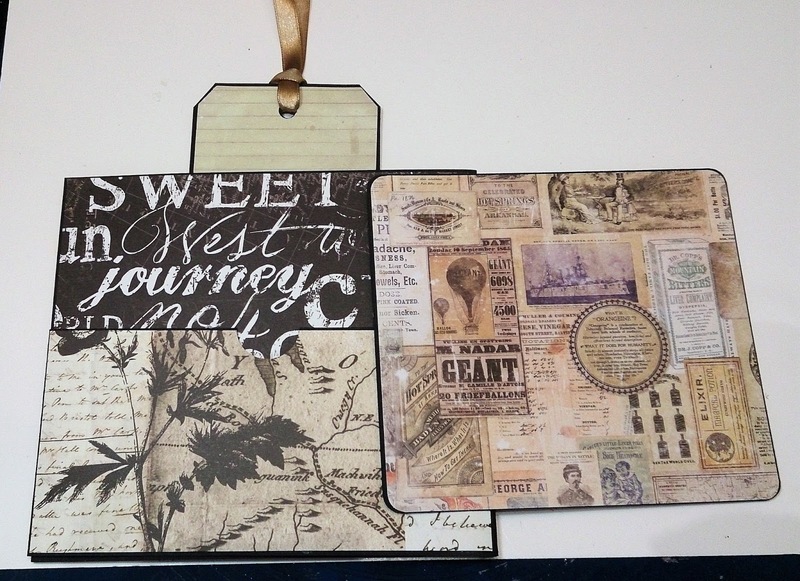 The wonderful Autumn of Sew Paper Paint has started a fab new blog devoted to mini albums. called the Mini Album Makers Challenge. This has always been something that I've admired, but never attempted - far too much measuring, and certainly no room for my wonky sticking! But the more I've looked, the more I've wanted to have a go - so I did! 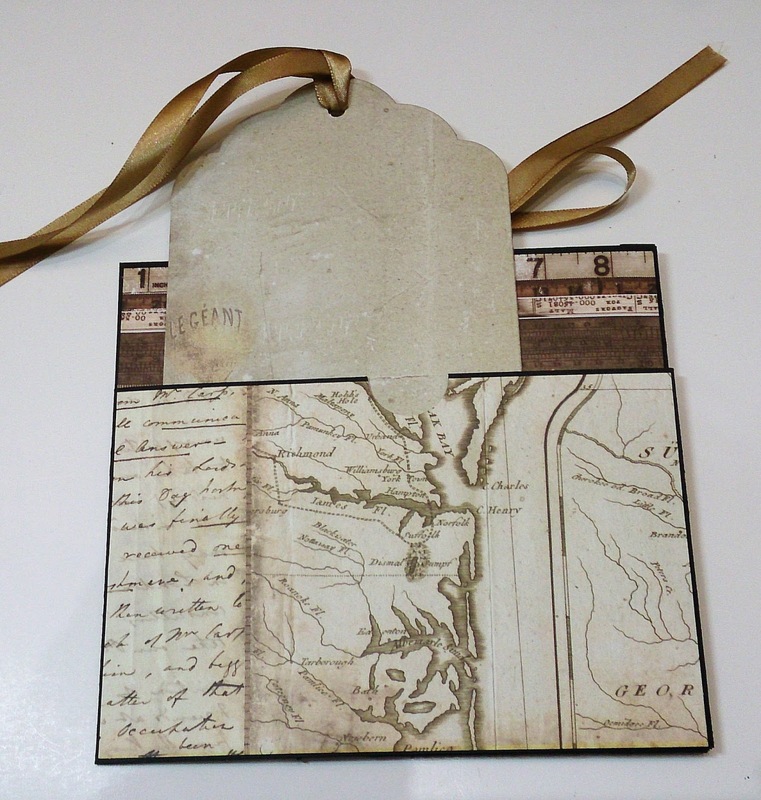 There is no way that I could have done this without the help of the lovely Gloria Stengel of Scraps of Life. 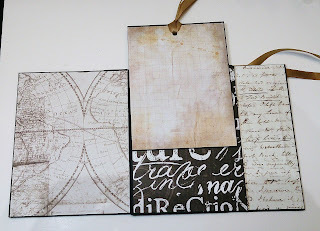 Her blog is full of amazing inspiration, including the full tutorial of the book I've made. She was so helpful and generous with her time in pointing me in the right direction - thank you so much Gloria. The only problem is she's dragged me back into the world of designer paper - like I don't have enough to set up my own shop already! 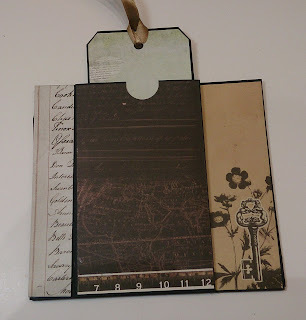 This is the front, with Tim Holtz and Fizzy Lemon dies. The back with more TH dies. And this is the spine. 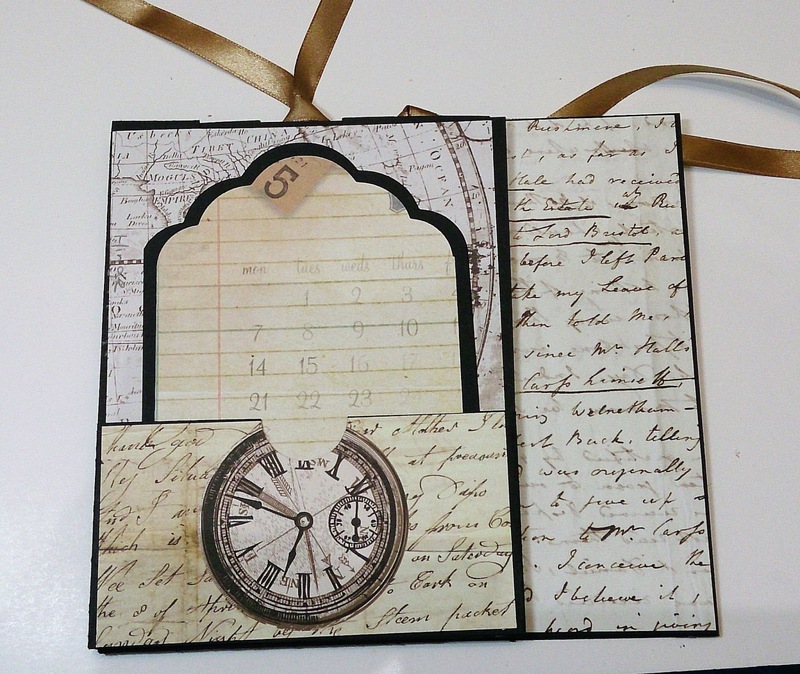 This is the inside.The papers are by Prima. I must admit the tab mechanism was the hardest thing for me to make, but having done it once I think it would be easier next time. One of the pages. I just followed Gloria's instructions. I've put a tag inside the pocket. This is a flap for a photograph. This is a pocket that holds another photo mat. 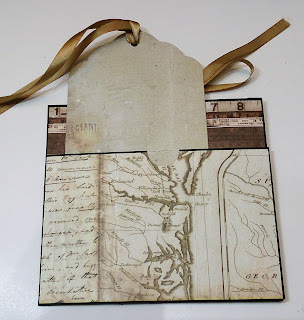 Another pocket and large tag. Ok no more photos lol. My old Fiskars trimmer is perfect for the scoring and I also used my old bone folder. A good strong tape is essential - I've also used some wet glue in places. 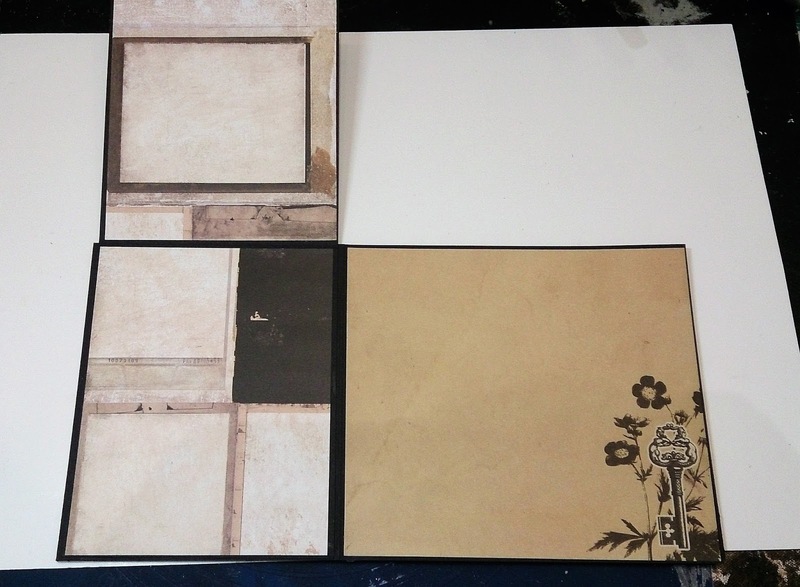 And if/when I make another one I will make the outside match the inside! 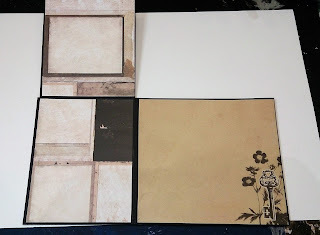 I'd already made the outside when I found my Prima pad and I just wanted to crack on. This was such fun to make, very calming once I'd got over the yikes I need to measure and cut straight stage. Sue, you have done a magnificent job and met the challenge with aplomb. I especially love the tag pockets! It's so nice to have someone guide you through a process like this for the first time. A wonderful job! 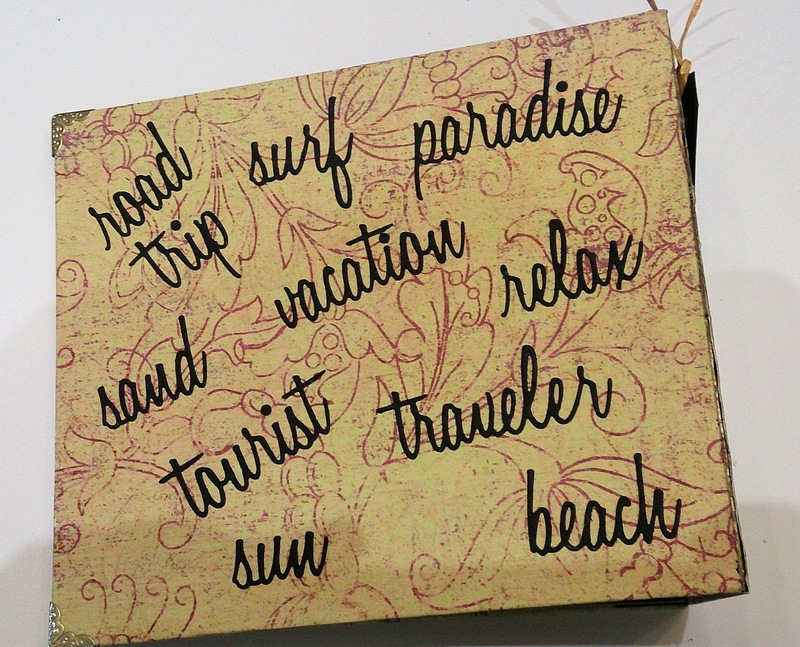 What a great travel mini. 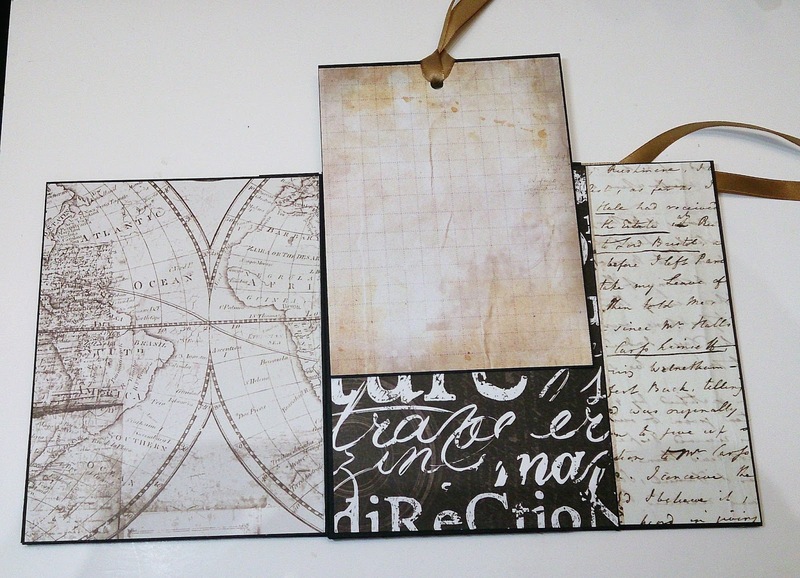 Love the pockets and tag inserts. 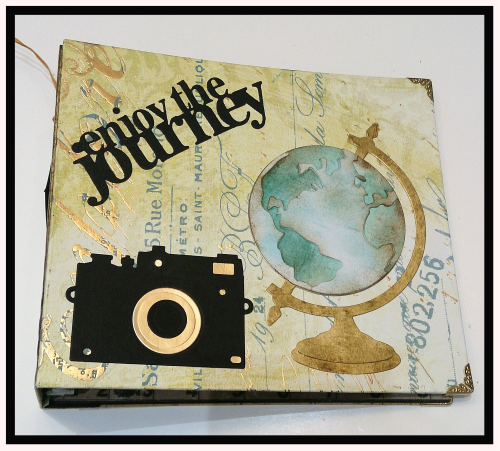 Thanks for joining the challenge at Mini Album Makers Challenge blog. Sue, your album is just fabulous! 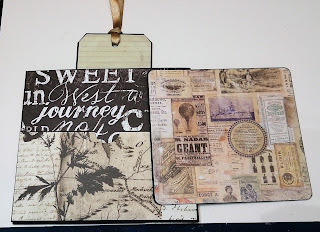 I love the inside pages, the papers are wonderful and you have put them together beautifully - those tag mats are such a great idea too! I also love the cover, it makes you think there are going to be photos of a great adventure inside... so I hope you do put some photos inside! 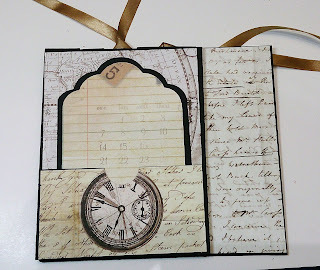 What an amazing album, Sue - I'm so glad you were inspired by the challenge to get your papers out again, and what a lovely shout out for Gloria's fantastic tutorials and albums too. Thanks so much for joining us for the first Mini Album Makers Challenge. Your book is amazing! 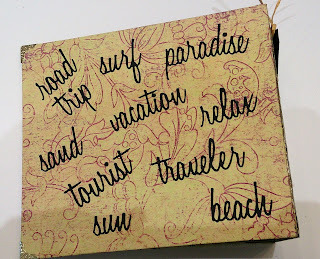 I love those paper, and the tags are always a special addition in my book...pun intended! I am so happy you found your way back to this!! I am always happy to help you, so just give me a shout if you get stuck!! Thanks for all the lovely comments! You are so sweet. 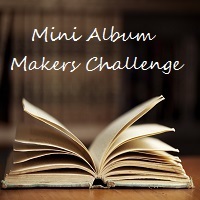 And thanks for linking up to our Mini Album Makers Challenge! !